In a previous life Paul worked as a sales manager and Beth as a nurse. He was a boy who grew up in the jungle of PNG and she was a girl from the shire in Sydney. They met in Newcastle and four months later were engaged! 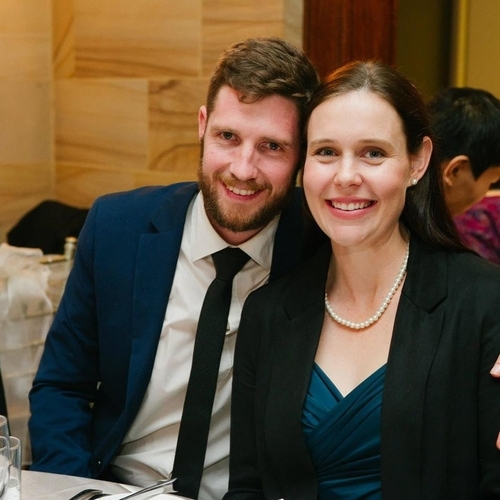 During their ten years of marriage they have had the privilege of studying at Moore Theological College together, working in ministry and having three kids join them along the way. They are excited to see what God has planned for the future as they lead the team at Chester Hill Anglican Church.